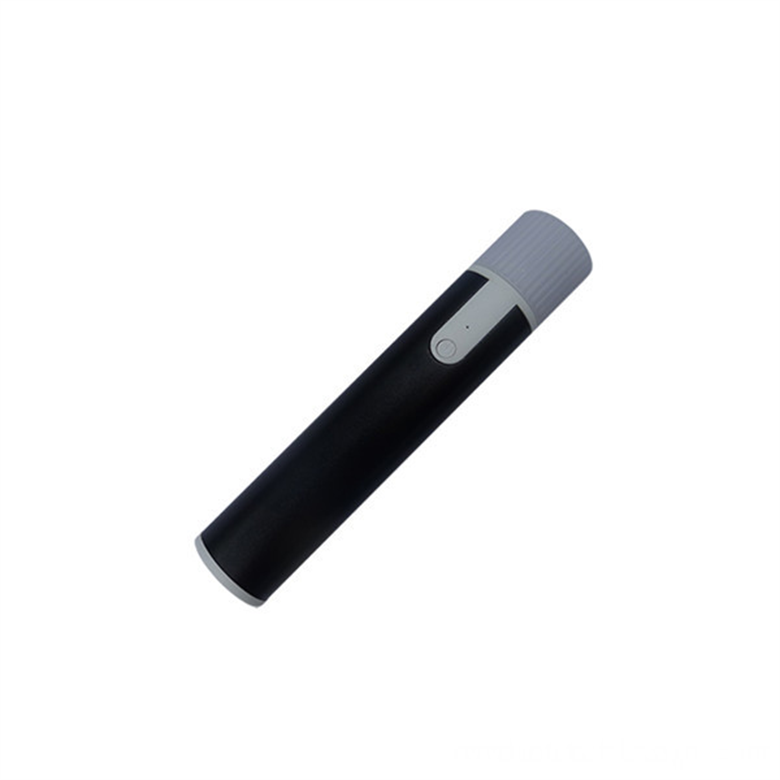 We supply 2600 USB Backup Battery Power Bank Electronics and excellent service. 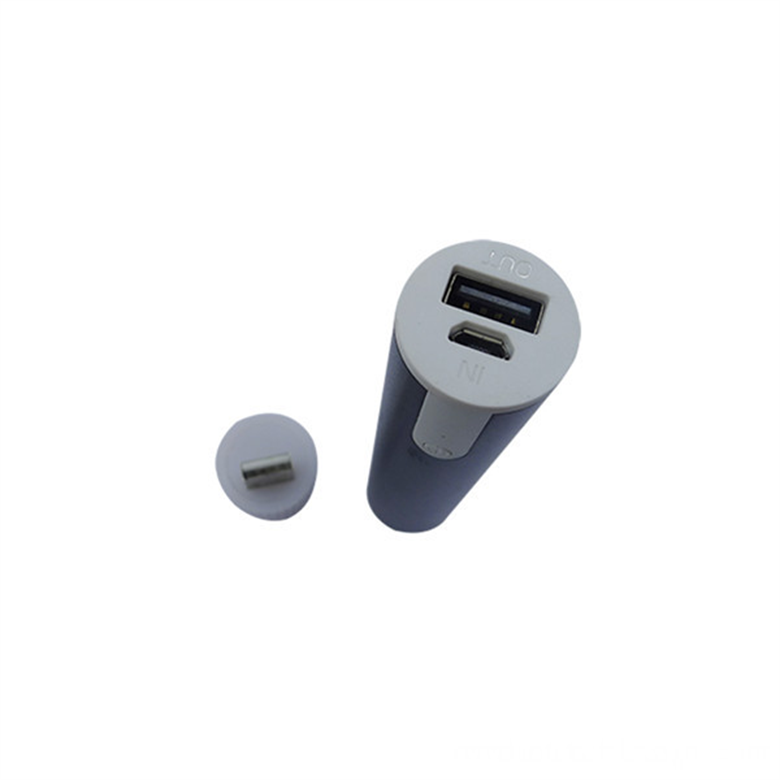 Power Bank Electronics can supply power for phone .For years, we have established business ties with major electronic wholesalers from Europe, Middle East, South America, Australia, the USA and Southeast Asia. 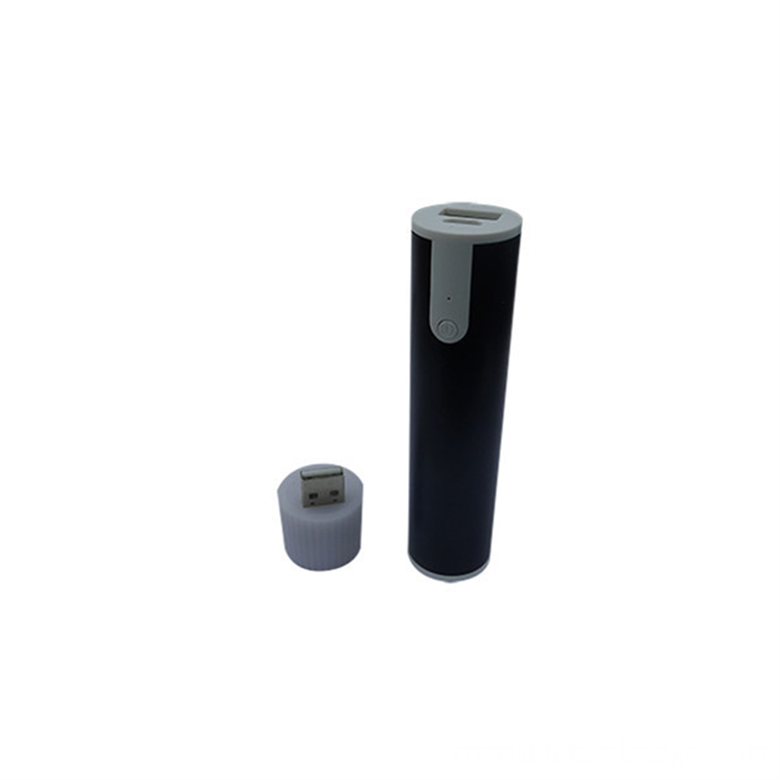 If you are interested in USB Backup Battery Power Bank, please feel free to contact us for more details. 2600 Power Bank accept Logo customized.We are looking forward to the long term business cooperation with you. 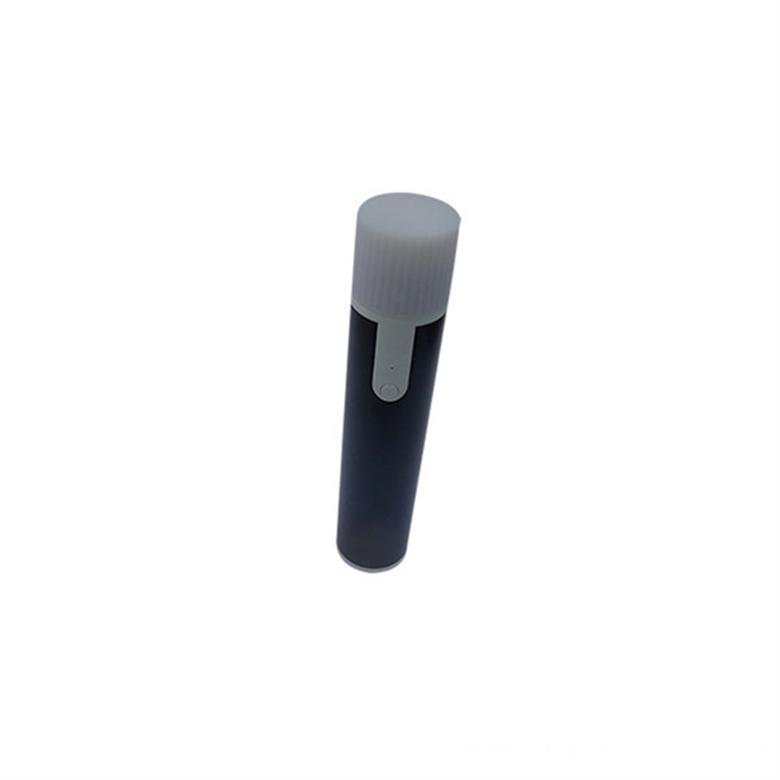 Imprint area: 2.6" x 0.5"
We accept Laser engraving for 2-3, Pad Imprint, Full color printing, Pre-production samples, Vector art service. 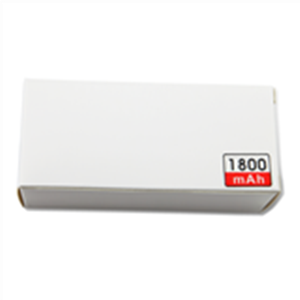 Looking for ideal Power Bank Electronics Manufacturer & supplier ? We have a wide selection at great prices to help you get creative. 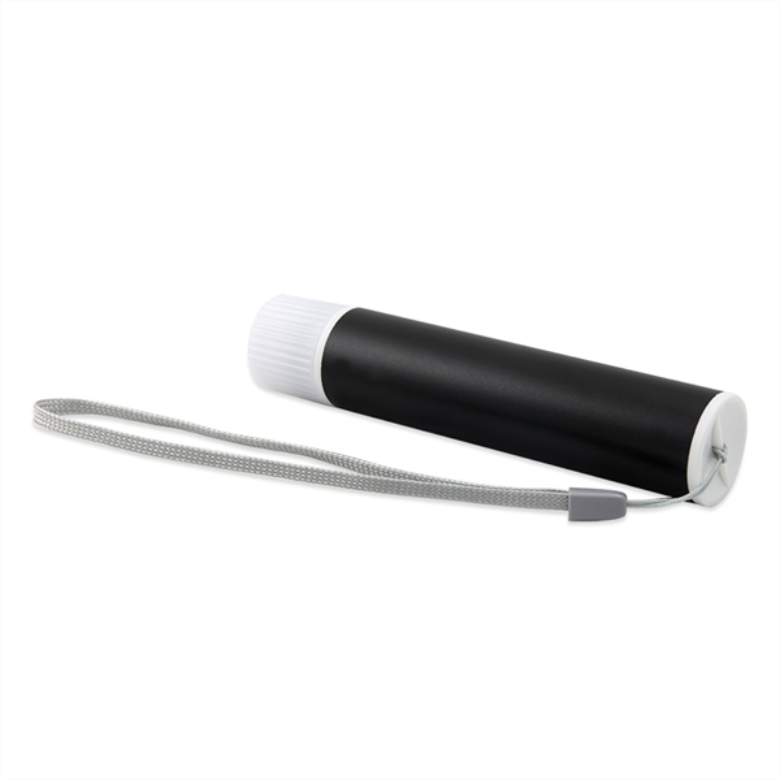 All the USB Backup Battery Power Bank are quality guaranteed. 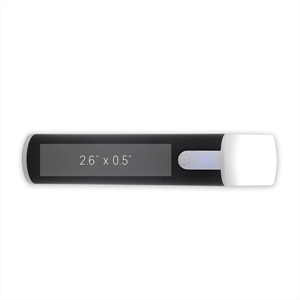 We are China Origin Factory of 2600 Power Bank. If you have any question, please feel free to contact us.